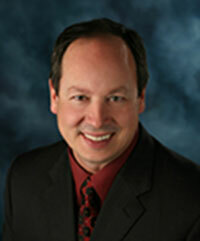 Bob Sprysl has represented buyers and sellers throughout Wisconsin for decades. As Wisconsin Dells developed and the area has grown exponetntially, this resort mecca created a market all of its own. Buyers could be pure investors, seeking income producing rentals, vacationers looking for weekend retreats, seasonal residents, retirees or long-term resdents. It seemed appropriate to create a marketing plan that specialized, and could provide expert services in this area. Wisconsin Dells is a unique and exciting market, and buying or selling a home in this tourist area requires knowledge and experience. The plethora of developments, styles, price ranges and locations can be confusing to the new buyer, and familiarity with each can be invaluable. Bob Sprysl has been a top seller in the area for many years, and their experience will ensure that your purchase or sale is handled professionally and efficiently. Wisconsin Dells Living is Fun! Or it should be! 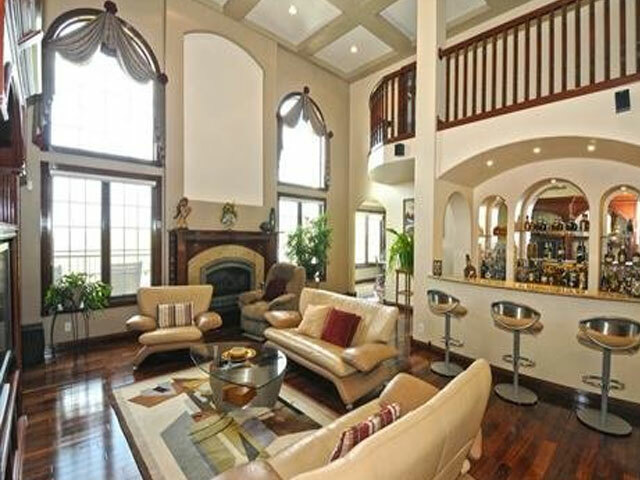 An experienced realtor can help you make the right decision when buying a property in the Dells - and ensure that you enjoy many years in your new vacation home, retirement home, investment property or permanent residence. Bob has represented buyers and sellers in this area for decades. "Bob has represented us in four real esate transactions, and each was concluded without controversy or unpleasant surprises. 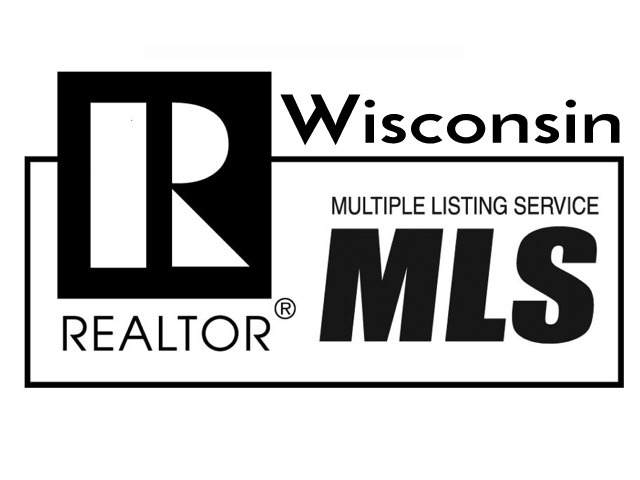 No one has more experience in Wisconsin real estate! 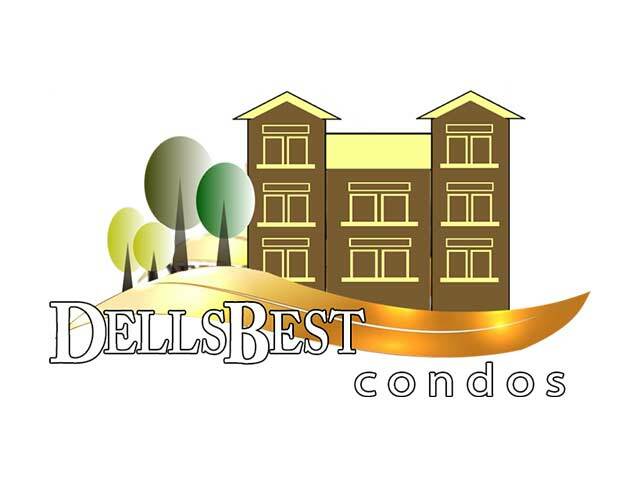 Copyright © 2017 Dells Best Real Estate All Rights Reserved.